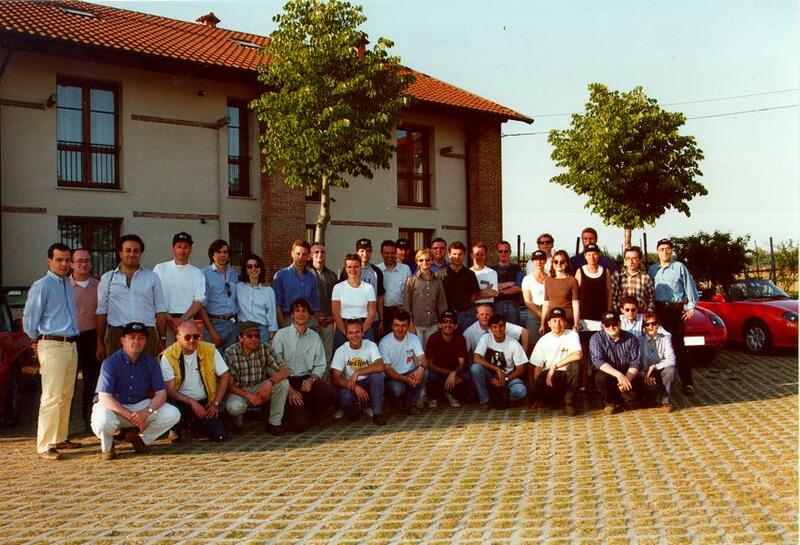 Visit these four sites with pictures of the meeting we had inChivasso, Italy at the Maggiora factory on May 2nd 1997! If you recognize someone (yourself perhaps? ), then click here!